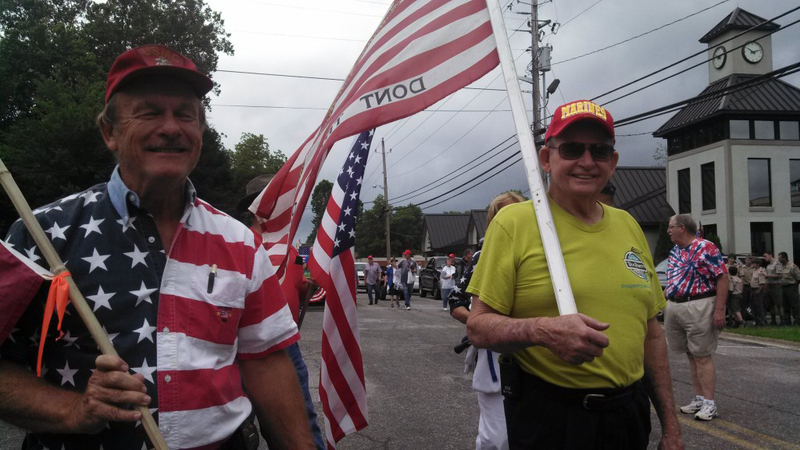 This year’s Old Timers Parade will be held on July 4, 2019. 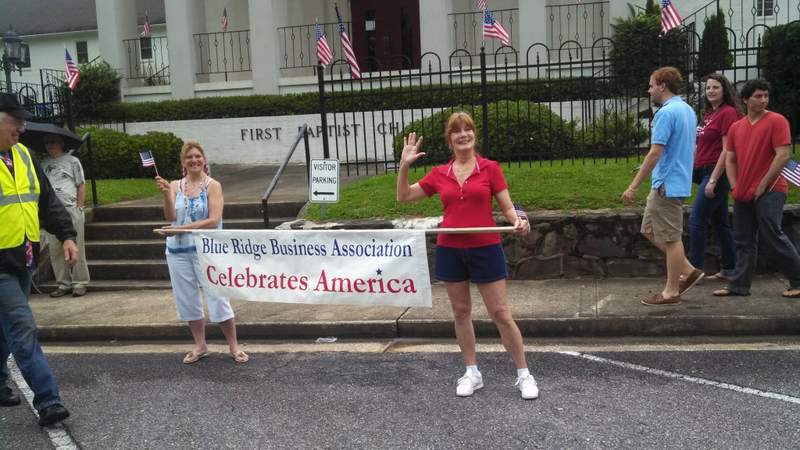 This parade is a celebration of “Old Time Blue Ridge” and 4th of July. This parade started in the 1950’s and it is a time for all of BLUE RIDGE to come together and celebrate the way Blue Ridge, Georgia used to be. Bring your antique vehicles, dress in period attire OR not, it is up to you.. 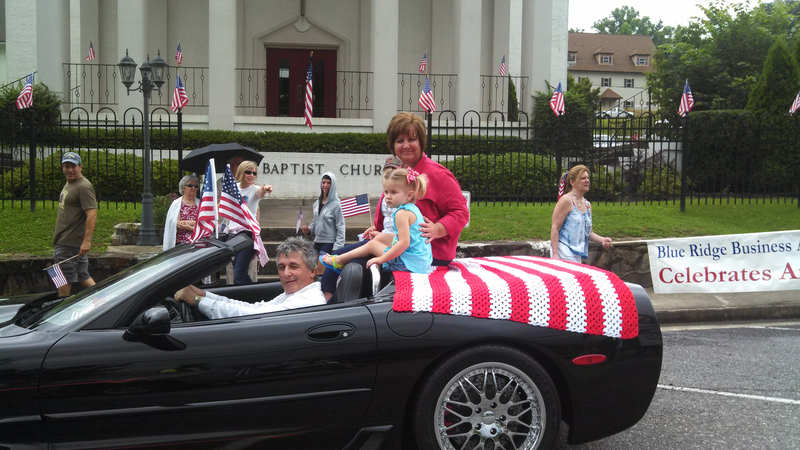 If you, your organization, your business, your church, etc would like to participate in the parade contact Pam Fink and she will answer all your questions. Calling all businesses in the downtown area! Please advertise the “Old Timers Parade” by decorate your store windows, telling all your customers when the parade will start and MOST importantly, be in the parade! Permits are not required to participate in the parade. Parade will start at 10 am so come early and find your spot for viewing. and we will add to our photo album.